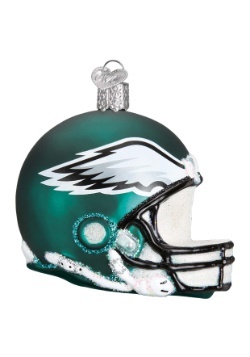 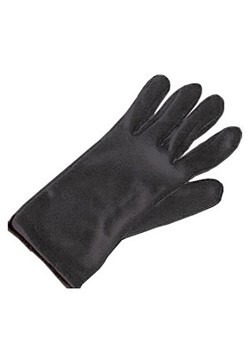 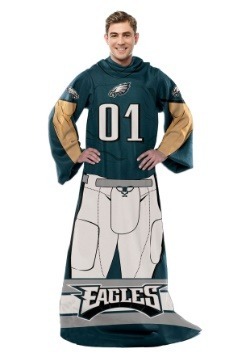 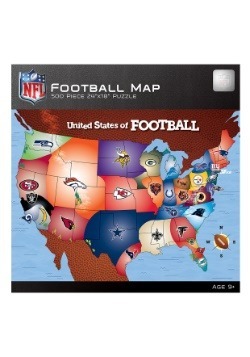 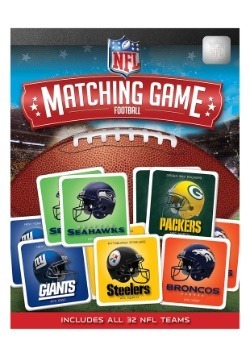 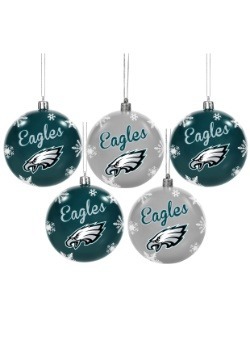 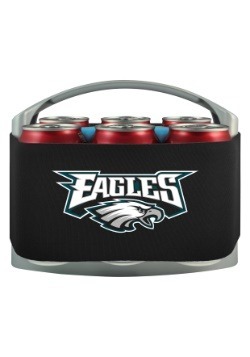 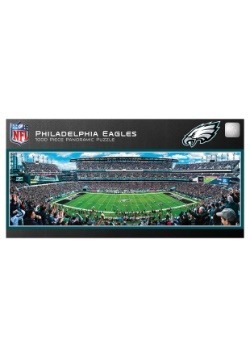 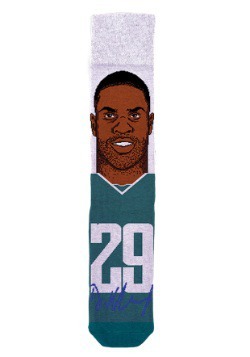 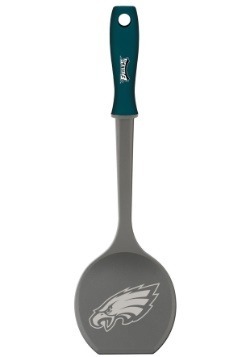 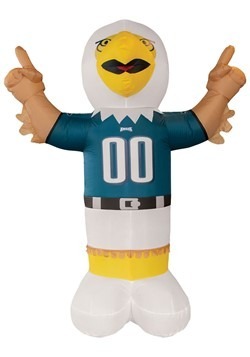 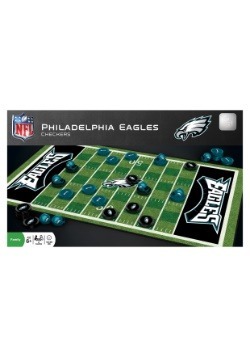 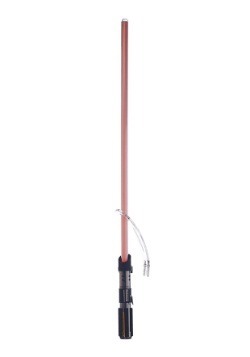 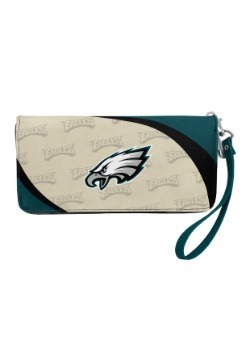 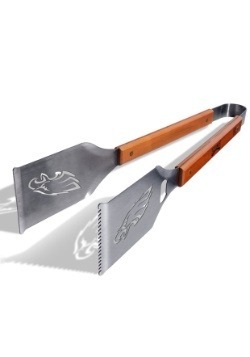 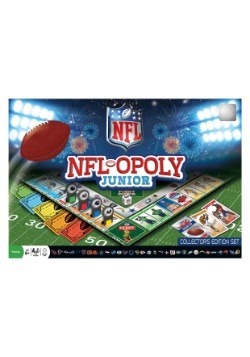 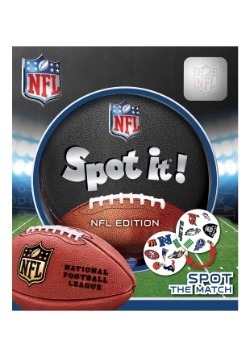 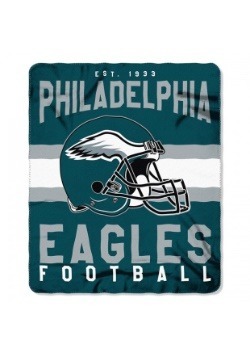 Are you ready to help root the Eagles to victory? 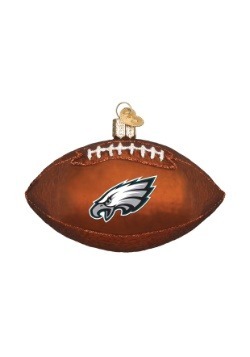 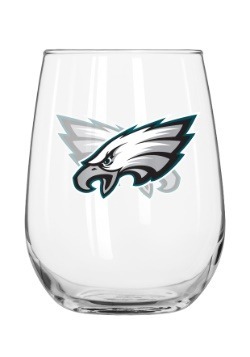 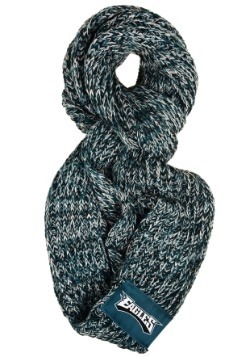 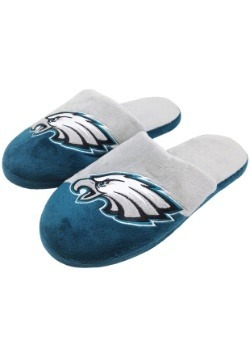 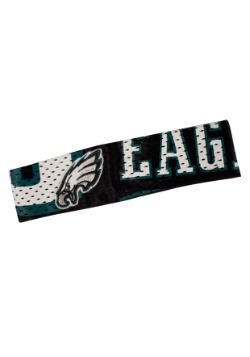 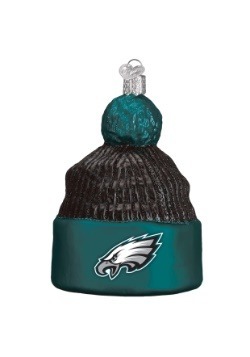 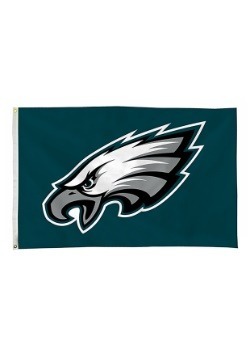 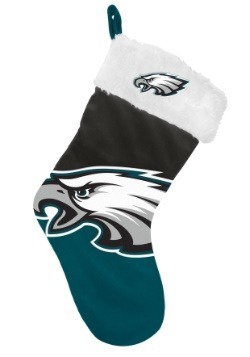 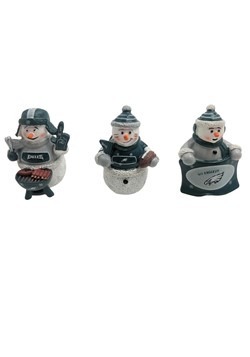 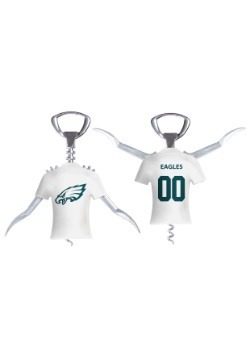 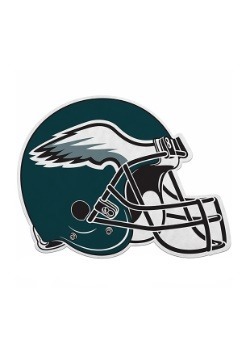 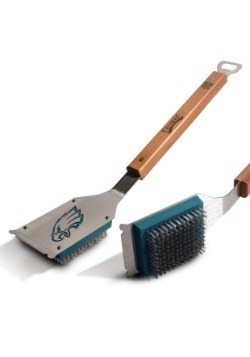 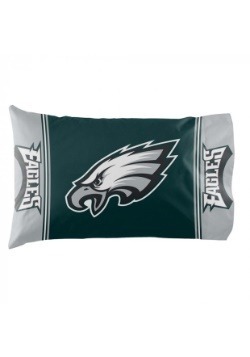 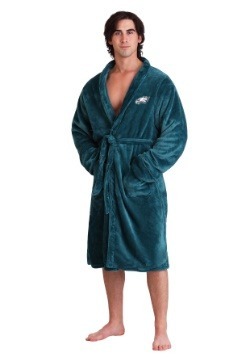 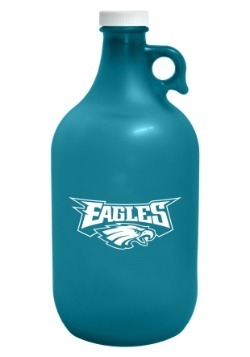 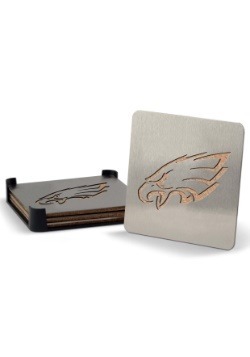 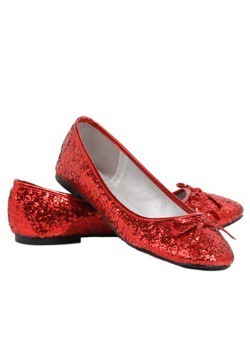 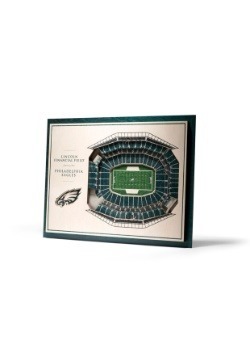 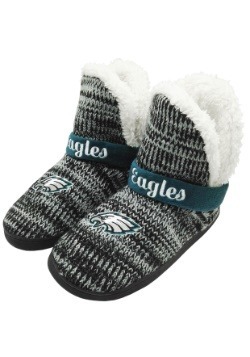 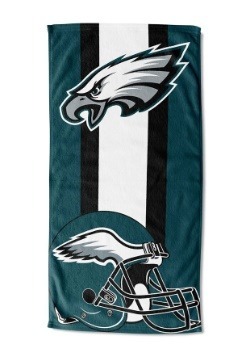 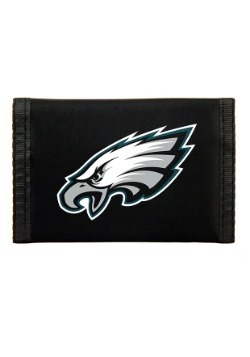 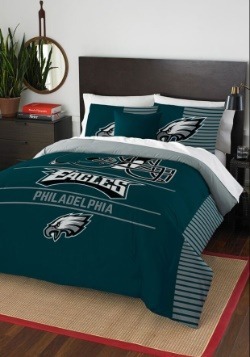 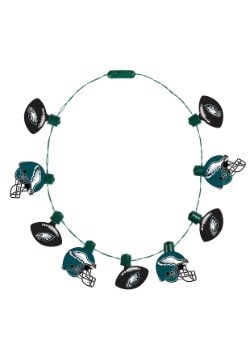 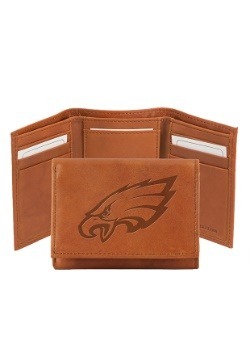 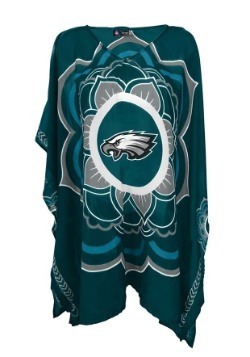 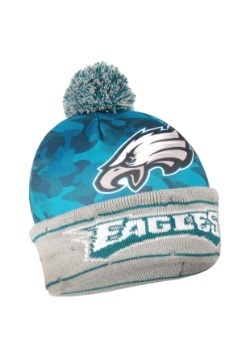 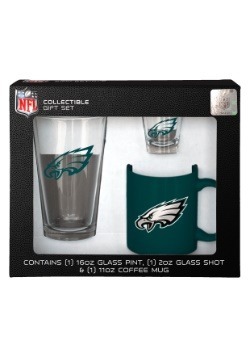 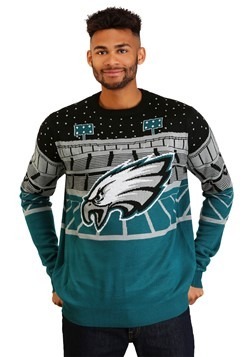 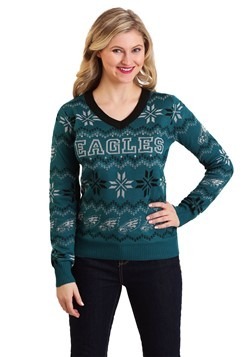 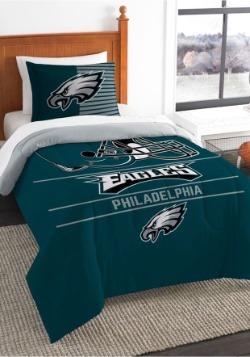 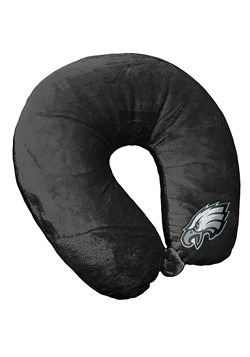 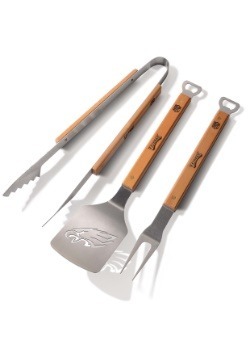 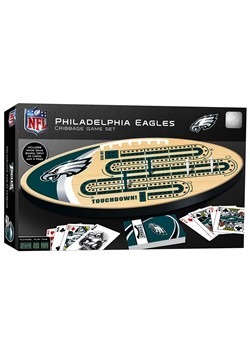 You better make sure you put your best foot forward, and we have the Philadelphia Eagles gifts and apparel that will let you show off your fan status! 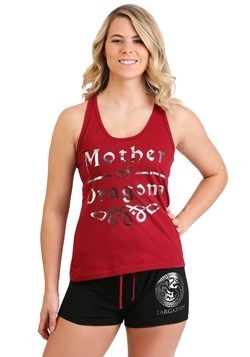 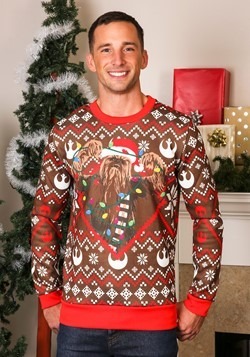 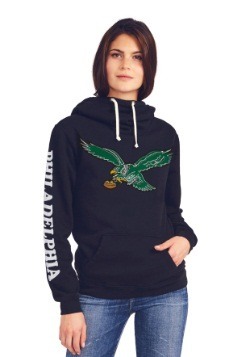 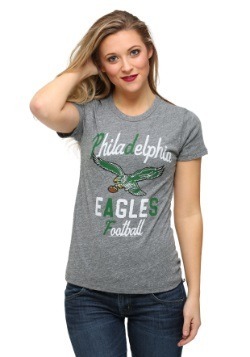 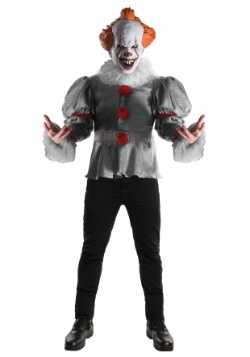 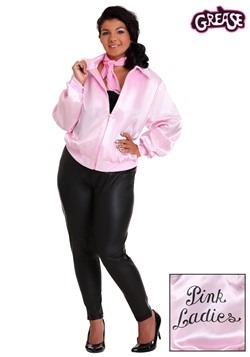 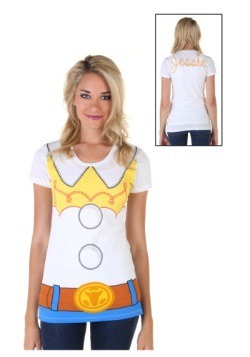 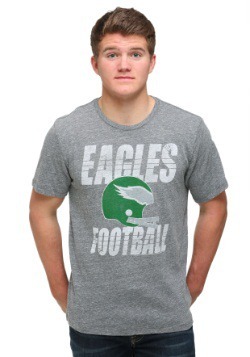 With some of the hottest fashions from Junk Food Clothing, we have classic fit tees, raglan, tanks and henleys all emblazoned with the Eagles franchise logo. 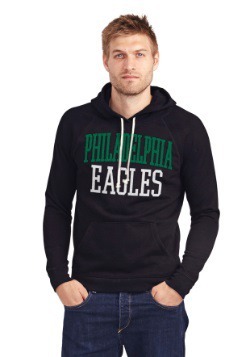 Our selection of Philadelphia gear includes fashion forward shirts, throwback designs, and apparel with the modern franchise logo if you like to keep it current! 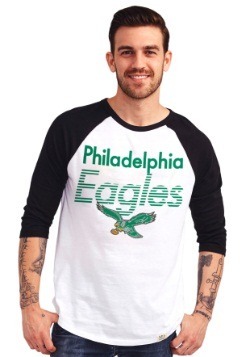 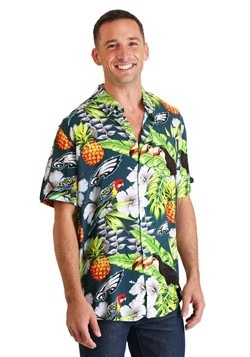 Whatever era of NFL football you love, you can go in one of these officially licensed shirts, and everyone will know exactly which team you're rooting for!